Love dining in small groups? Love getting to know new people? Love tradition home cooked food? Then this supper club is the place to go. Camilya is a very traditional home cook. She was inspired by my mother. Her love for food and eating has grown since she was a little child. She loves to cook for people in her own house. Over various dates she will be cooking great quality dishes. To find out about their upcoming supperclubs and to book a place click here. 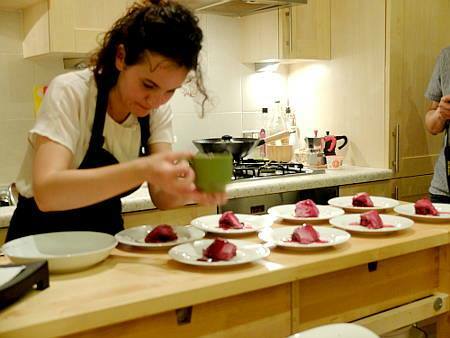 Thanks to Mensa who let Vi a member from the Love Pop Ups London community come down to experience your gastronomic supperclub evening. Read her blogs/review from the comments section below.